Have you ever noticed that your upper teeth appearance has a great impact on your smile? However, a severe gummy smile can make you lose the charm of your smile. Your smile gets compromised if the upper teeth got overshadowed by severe gum tissues. If you have ever observed that your upper teeth appear shorter in comparison to the gingival tissues displayed, then, no doubt, you have become a victim of the gummy smile. 1. An enormous display of gum tissues in upper jaws! 2. Hyperactivity of the muscles which control upper lip movements! 3. An excessive bulging protrusion of the upper jaws and various others! It’s better not to neglect the symptoms of a gummy smile and look for a dentist for a quick solution. Your dentist will suggest you various ways to it. The process starts with the oral examination of your teeth and gums to find the underlying cause. He may take digital impressions of your teeth or use X-rays to determine the reason behind the excessive gingival display. X-ray imaging lets a professional carefully examine your tooth roots and jaw bones. If your oral conditions looks complicated, then your dentist may refer you to a specialist. Typically, a specialist like an orthodontist or a periodontist can well-address the conditions. 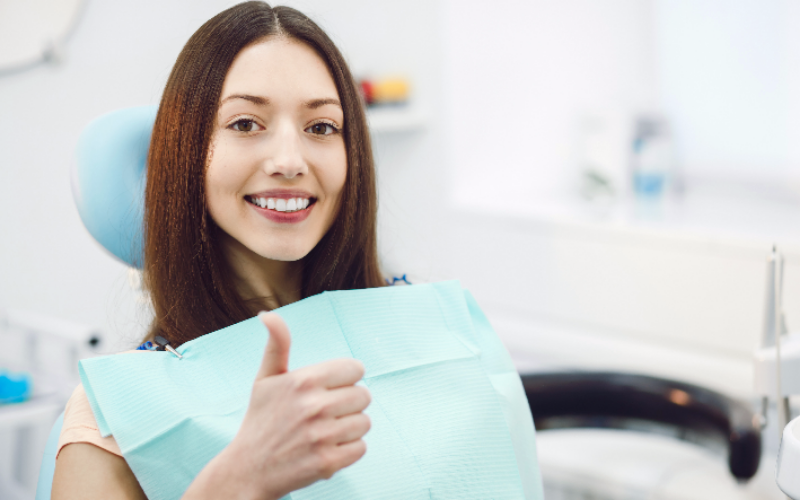 So, you don’t need to worry even if you are a victim of the gummy smile as dentistry has a long list of dental measures to correct your conditions. For instance, a periodontist can suggest you for crown lengthening dental procedure to help you get rid of gummy smile. The professional will work out by removing excess gum tissues which is one of the leading gummy smile causes. Sometimes, he may even need to remove the bones to expose more tooth surface. By using this surgical sculpting procedure, an even gum line can be created for one or more teeth. Do you want to get rid of gummy smile? Yes, it’s possible in our cosmetic dentistry California clinic – Smile Select Dental. We have the key to treating the annoying gummy smile conditions. Our periodontists have achieved great results in performing gummy smile surgeries, oral surgeries & more. Contact us today!